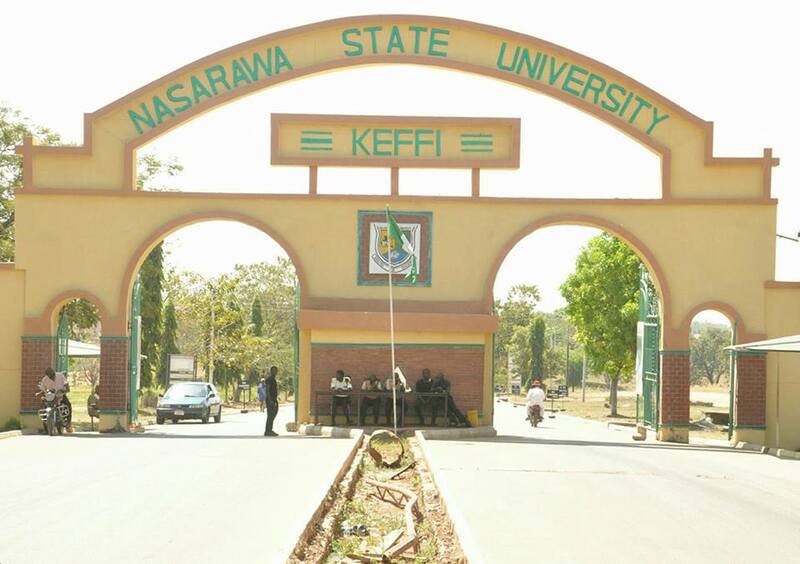 Nasarawa State University Keffi (NSUK) Acceptance Fees Payment and Registration Guidelines for New Students for the 2018/2019 Academic Session. This is to inform all the candidates who are admitted into the Nasarawa State University, Keffi, that they are to follow the procedure below to pay their acceptance fee and complete their registration within the stipulated period. Registration Period: (Two weeks) From Monday 21st January, 2019 to Monday 4th February, 2019. You can also DOWNLOAD IT to your mobile device.